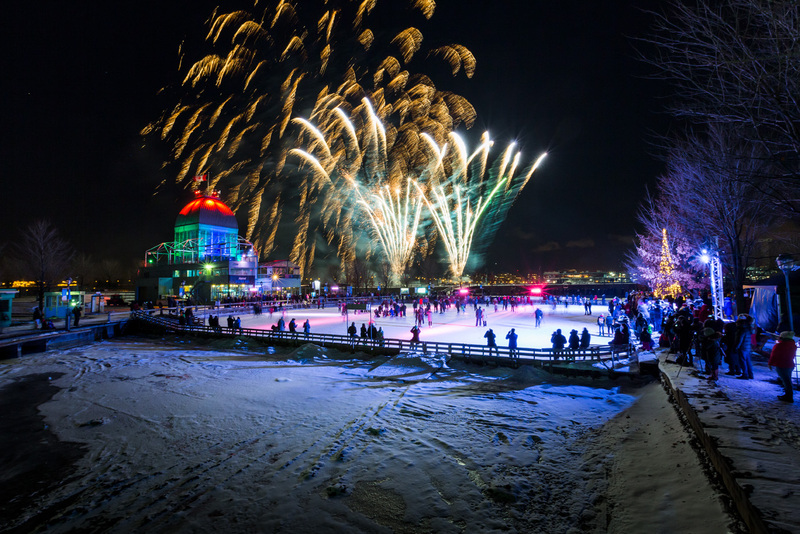 The holidays haven’t even started yet and Montreal’s agenda is already packed with tons of fun activities accross the city, magical Christmas Villages and now to add to the list : breathtaking holiday fireworks that will be taking place in the Old Port! 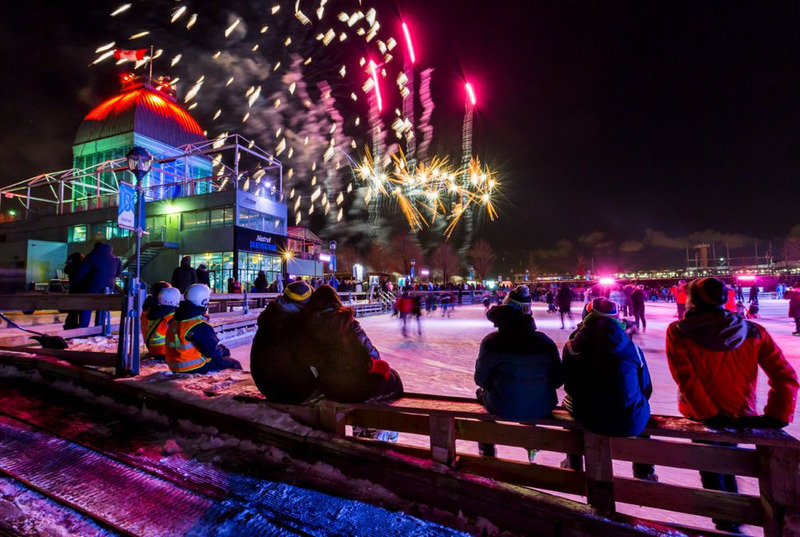 Every Saturday at 8 PM and starting December 15th, 2018 until January 5th, 2019, you will be able to enjoy the magic of Natrel Fire on Ice in Old Montreal. 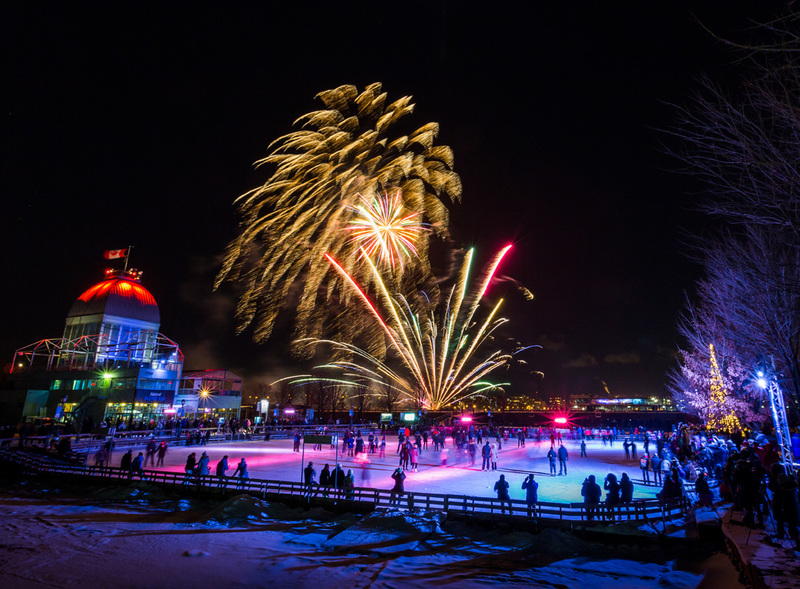 As Montreal’s winter skies will be glowing to the colours of the fireworks, you will also be to dance or skate to the sounds of the greatest female singers. A cup of hot coco in hand, some gingerbread cookies, snow flurries , and fireworks in the skies... Doesn’t this sound like the perfect plan to make this holiday season extra special? Admit it, you're excited for the holidays now more than ever! Admission to the fireworks is FREE. Normal rates are applicable if you plan on skating on the Natrel skating rink while admiring the show.